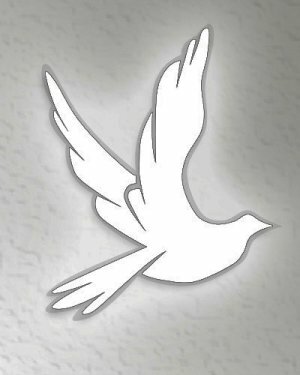 Obituary for Connie W. (Frybarger) Bretz | Devlin-Rosmos-Kepp F.H. & C. S.
Connie W. (Frybarger) Bretz, 91, wife of the late Robert E. Bretz of Phoenixville, PA, died on Monday, January 28, 2019. Born on November 11, 1927 in Franklin Park, IL, she was the daughter of the late Clarence and Elsie (Meissner) Frybarger. She received her Bachelor of Education degree from Indiana University. She was a Kindergarten Teacher in Chester County for many years. She was a freelance writer for many magazines and newspapers including the Phoenix Newspaper. She was known for her column "Time Capsule" where she was known as "Keystone Connie." She also wrote for the Phoenixville Historical Society newsletter. She held story hour at Phoenixville Library for many years. 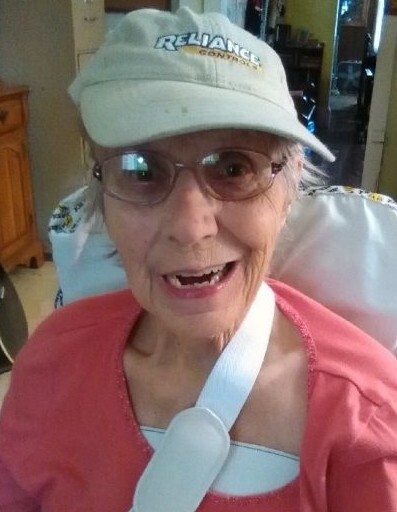 She never had a drivers license, she rode her bike throughout town until she was 80. Son, Ben husband of Susan Bretz. Relatives and friends are invited to attend her Funeral Service at Devlin Rosmos Kepp & Gatcha Funeral Home, 517 S. Main Street at Fourth Avenue, Phoenixville, PA on Wednesday, February 6, 2019 at 11:00 am with Rev. Nathan Coleman officiating. A visitation will be held Wednesday morning at the Funeral Home from 10:00 to 11:00 am. In lieu of flowers contributions may be made to Phoenixville Library, 183 2nd Avenue, Phoenixville, PA 19460.